Dr. Michael Schicker received his osteopathic medical degree from Kansas City University of Medicine and Biosciences. He completed his orthopedic surgery residency at St. Mary’s Medical Center in Blue Springs, Missouri. He has had extensive training in joint replacement surgery of the hip, knee, and shoulder as well as orthopedic trauma and fracture repair at University Medical Center in Las Vegas, Nevada. 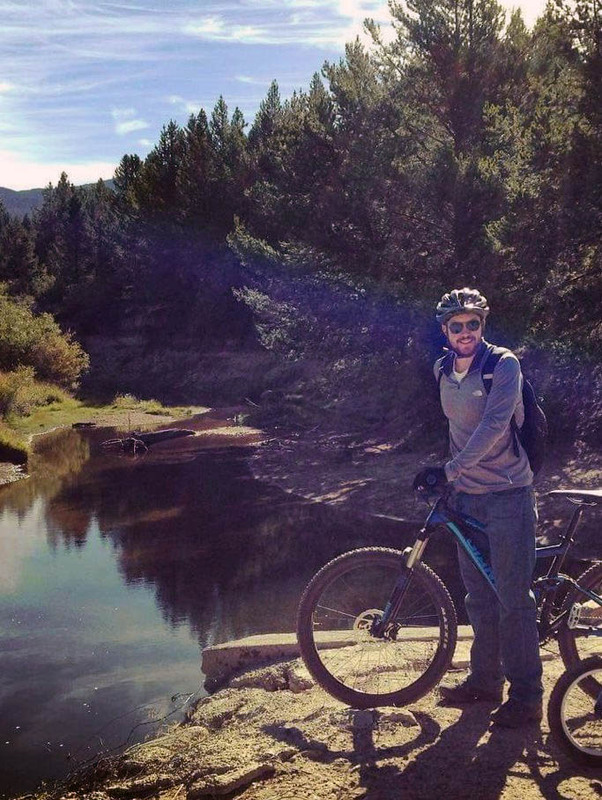 After residency, he completed an orthopedic sports medicine fellowship in South Lake Tahoe, CA. He trained under renowned orthopedic surgeons, treating sports related injuries from elite skiers to outdoor enthusiasts. He gained valuable experience from being the team physician for the U.S. Women’s Alpine Team at a World Cup Event in Maribor, Slovenia. He continues to be an official medical provider for the U.S. Ski and Snowboard Association. Dr. Schicker performs minimally invasive arthroscopic techniques in ACL reconstruction of the knee and rotator cuff repair of the shoulder. He is adept at hip surgery including several arthroscopic hip procedures. He utilizes the direct anterior approach for hip replacement surgery, providing for quicker recovery and less pain. Dr. Schicker is also an avid swimmer and loves the outdoors. He enjoys spending time with his wife and three children hiking, fishing, skiing, and mountain biking.